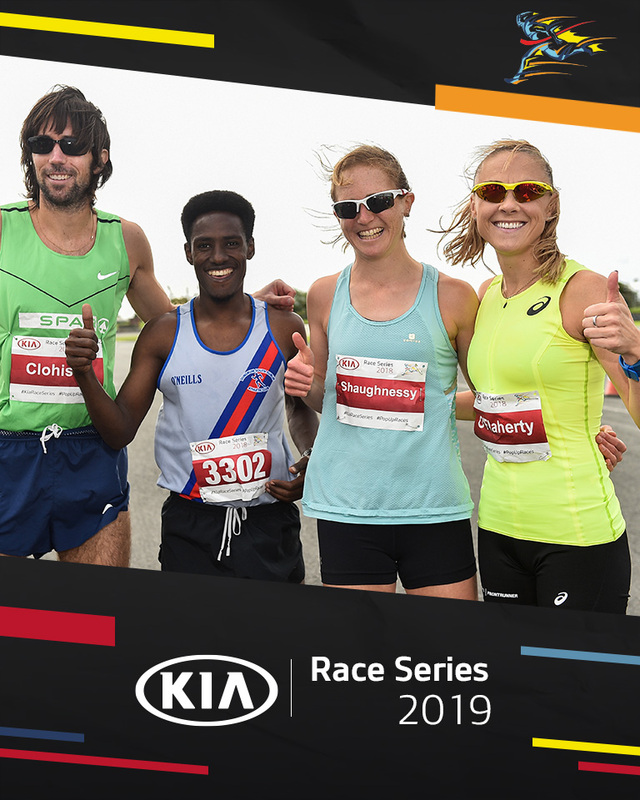 The Kia Race Series is back – bigger, faster & better than before, and we want YOUR club to get involved. If your clubs race meets the following criteria, why not drop us a mail to info@popupraces.ie, and we’ll give you a call to fill you in a little more on all of the great benefits your race can have by being part of the 2019 Kia Race Series. Expressions of interest remain open until October 31st, 2018.